Part one of a three part special report on local coffee hubs in the Northland. 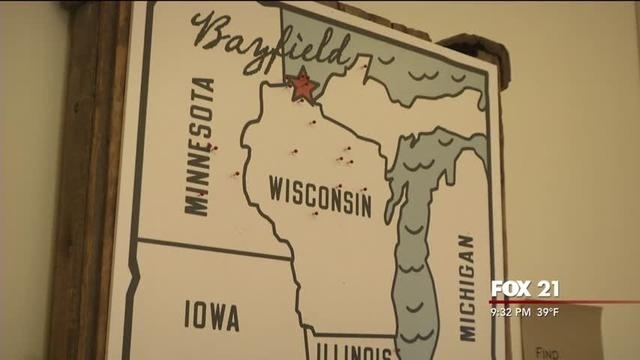 FOX 21's Travis Patterson travels to Bayfield, WI to try some local brews at Big Water Coffee. Northland musicians of all ages and abilities celebrated their work creating songs of the season. 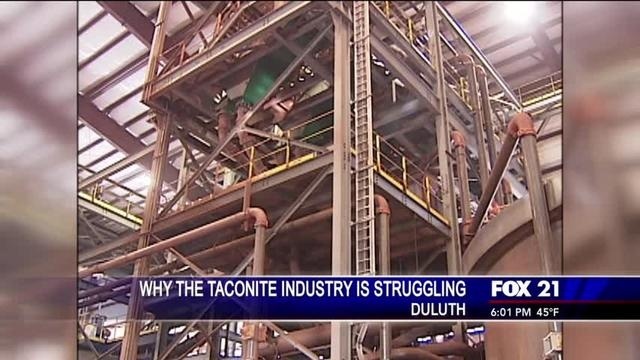 Magnetation LLC Announced a potential production curtailment of it’s Plant 2 facility located in Bovey. 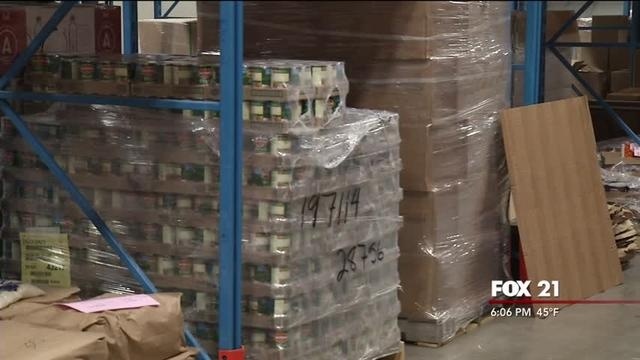 Leadership Duluth, the region’s premier leadership development program of the Duluth Area Chamber of Commerce, donated Turkeys to the CHUM food shelf. 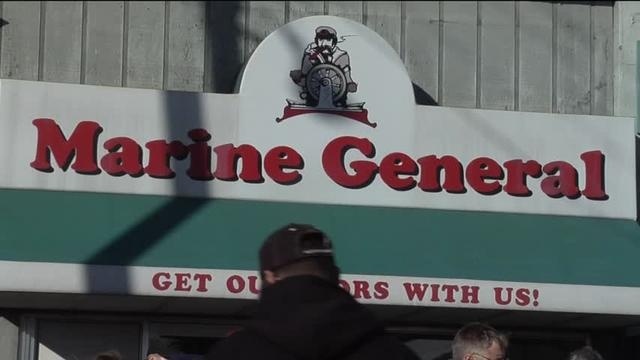 The aroma of frying turkeys reeled in the crowds at Marine General Wednesday. 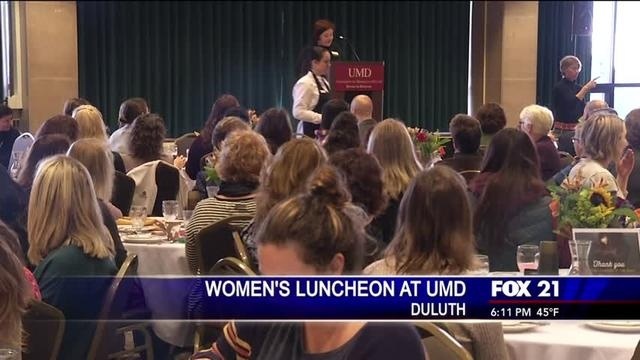 The event hosted by Commission for Women, featured Mayor-Elect Emily Larson as the keynote speaker. 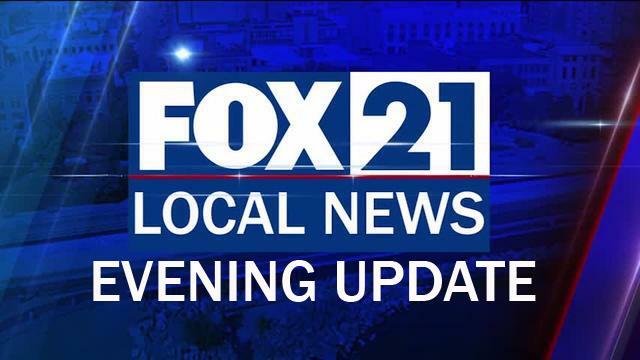 Organizers say it is meant to help connect those who work side by side. There are plenty of people who will be in need of a warm meal this Thanksgiving and you can help make it happen. 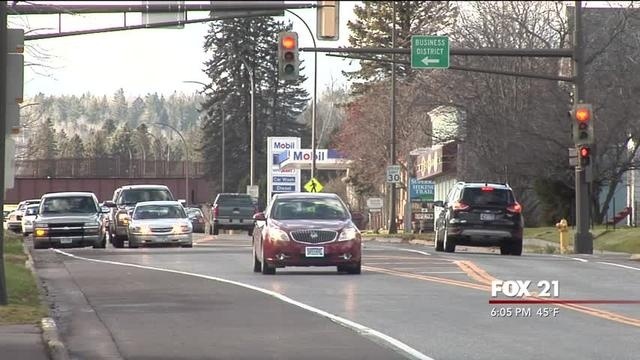 The bustling traffic on Highway 61 through Two Harbors could soon flow more smoothly. 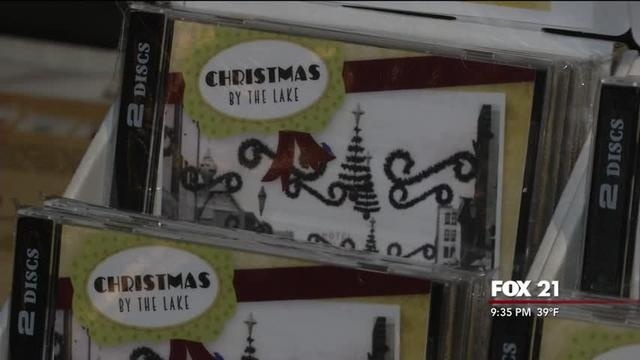 We give you the details of this year's Christmas by the Lake CD and where you can pick it up. The shoe box gifts are sent to children living in poverty across the world. 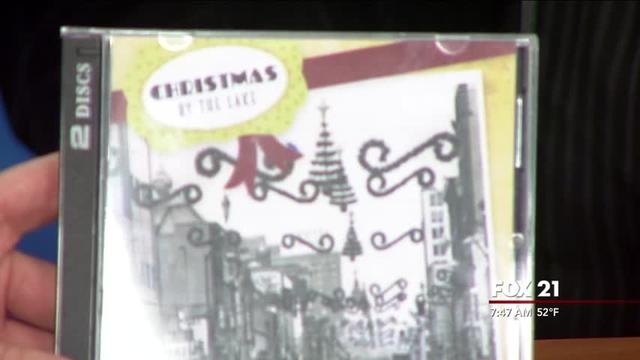 Each year roughly seven to eight thousand gifts are sent out from the Northland.